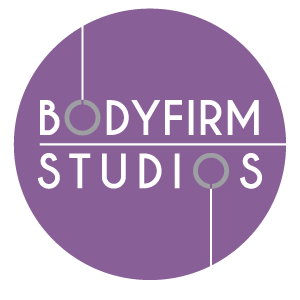 Bodyfirm’s Dublin Pilates Studio has been one of Ireland’s most recognised and respected Pilates centres for over 15 years. 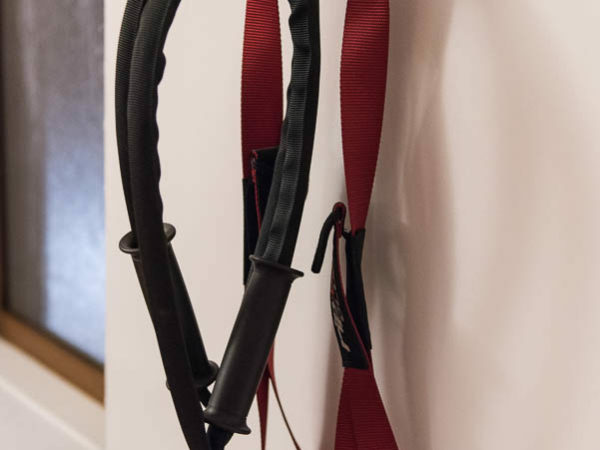 We have helped hundreds of clients lose weight, tone up, recover from injury and feel amazing. We have two beautiful locations in Dublin. One in Prussia Street and the other in Clontarf. 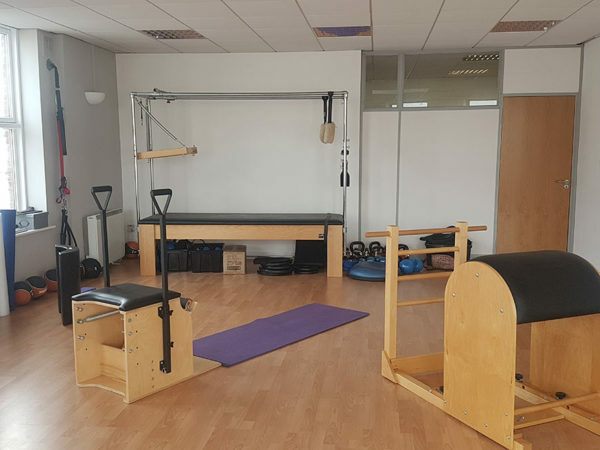 To take a look at our Prussia Street Pilates Studio schedule, and to see our Clontarf Pilates Studio schedule please scroll down. We pride ourselves on our commitment to personalized attention and intelligent teaching. All our coaches are multidisciplinary Therapists, Trainers and the most experienced and qualified Pilates Coaches in the country to date.